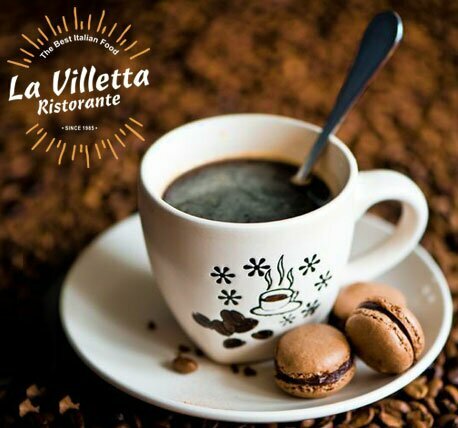 La Villeta offers premium European cuisine with world influences served in a warm and intimate setting, dressed with world-class panache for masterful cooking. Whether you choose a light menu choice or full èntre for dinner, you will be amazed at the dazzling array our chefs and owner create, buttoned perfectly with a delectable desert. Elegant dining surroundings and ambiance gift-wrap an array of flavored cuisine. Dinner menu includes selections such as Scallopine al Cognac, a tender Veal in cream with succulent mushrooms, tomatoes and Brandy, or Lamb Osso Bucco, a delicious lamb shank braised in red wine, carrots, celery and garlic. Dine at La Villetta for a truly unforgettable experience at one of Vancouver's best restaurants! Ever since he purchased "La Villetta Ristorante" in 1990, Chef Teo has been constantly dedicated to preparing and offering quality Mediterranean food to its customers. A fast-paced restaurant manager, Mara keeps us all running efficiently.